Small but powerful! 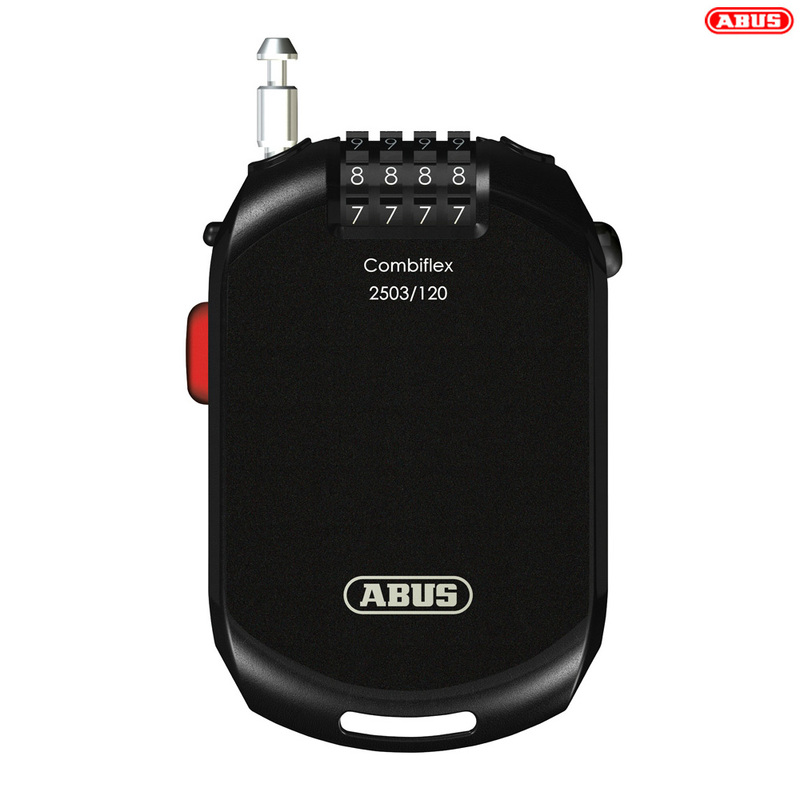 Abus' Combiflex roll-back locks are outstandingly suitable for luggage and sports equipment such as skis, snowboards, inline skates and bicycle helmets. With their compact dimensions, they can be stowed away in a trouser pocket and can also be used simply just about anywhere. For maximum security, the code can of course be set individually.